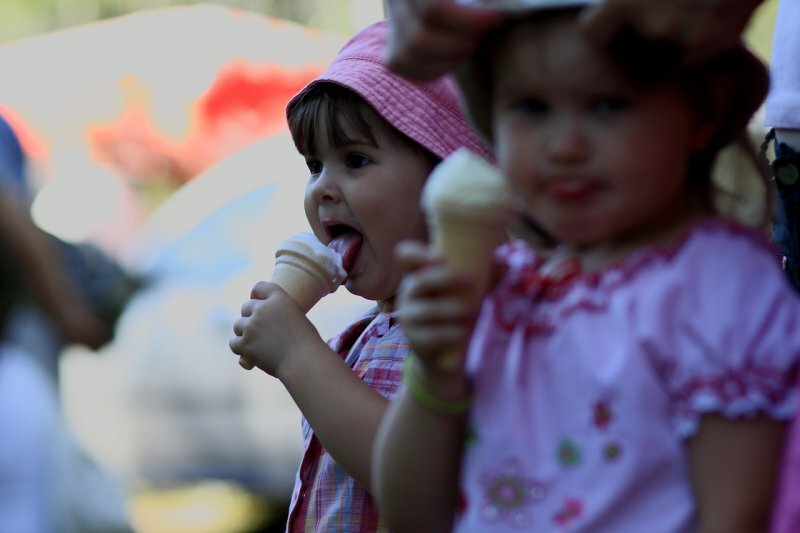 Know all about dangers of brain freeze? Have you ever experienced the wrath of a Brain Freeze? The day is hot, and you are profusely sweating. Love to slurp on a cold drink or even take a spoonful of that icy cold gelato! Yup, that is indeed yum! 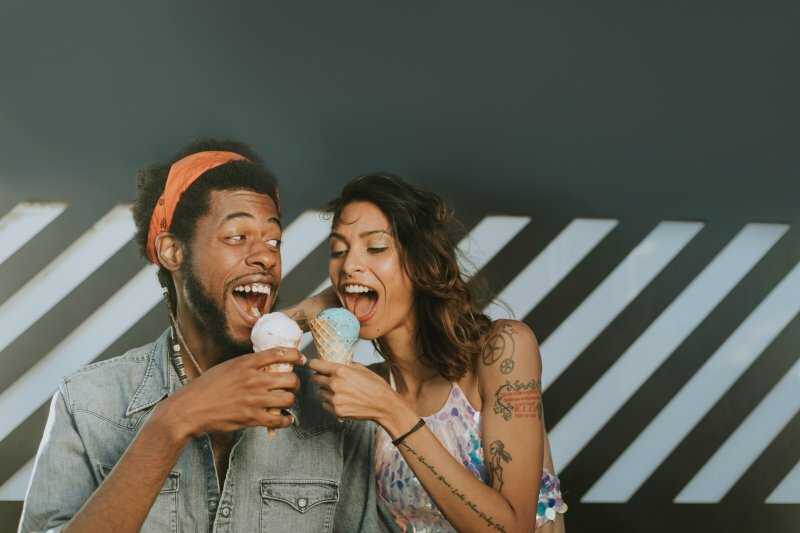 We all do that, but after we read what these researchers at the Texas A & M University have to say- maybe we would think a second before taking a lick of that delicious ice-cream! So, what are these researchers worried about now? On a hot day, we all love to enjoy a cold ice cream sundae, but this may have horrific effects on our brain. Whether you have an ice- cream or a cold smoothie, or for what matter anything that very cold, this could cause a serious medical problem called the brain freeze. In medical terms, this is also called as the sphenolopalatine ganglioneuralgia -- or brain freeze. True, a long confusing terminology that will cause an ache in our tongue, but yeah- we need to understand what this horror is about. When it is hot outside, the human body will normally get dehydrated and tired. So, when we guzzle something that is of an extreme cold temperature, it causes a repulsive effect inside the body. Such extreme cold temperatures when consumed may cause the brain to freeze and this can get fatal. Sometimes, you may have experienced a bad headache after having some cold food on a hot day. This is a minor form of the freeze issue. How can yoga prevent pain from affecting your brain? When a food of extreme cold temperatures hits our tongue and sensitive palate, it is actually causing harm to set of nerves that are directly connected to the brain. This sudden temperature change is what causes the headache. For the healthy lot of people, it may turn out to be a mild headache, whereas for the unhealthy lot- this can turn into a severe headache. For some, it develops into migraines, and whereas, for few others- it can develop into cluster headaches. Yeah, for every problem on Earth that we knowingly create – our researchers are out to find a cure, and so naturally- they have the perfect cure recipe for this brain freeze too. Step 1: Eat cold food slowly. Don’t gobble up that ice cream. Also don’t gulp down that tasty cold ice cream soda! That could freeze you up there! Step 2: Give the mouth time to warm up and then swallow. The body temperature needs to control the temperature of the food that you take in also. Step 3: Enjoy small amounts of the food. Step 4: Always remember that you should not inhale the coldness emitted from the food. Step 5: Place the food somewhere in the middle of your tongue. Not right at the tip and neither right at the back of the tongue. Both can form a headache. Step 6: Okay, you tried all this and still, something is on its way- a damn headache! Stay calm first! Step 7: Just lift your tongue and press firmly to the roof of your mouth. The heat generated by your tongue will be enough to warm up the sinuses that lie behind your nose. Step 8: This can reduce the oncoming Brain Freeze. A brain freeze won’t kill you, but will be painful. So keep these simple tips in mind and then you are safe to go! On a hot day, enjoy that ice cream with your friend- but just follow the above mentioned 8 steps that I hinted above. Have the patience and give the body to warm the food that enters. That way your heat is out away and also that awful freeze can be bid goodbye. If you have anyone, who has frequent cluster headaches on hot days, you might as well ask them about what they eat. Then if cold foods are responsible, simple share these research remedies. It will not only cure them and plus, they do not have to have any strong medicines to ease off that messy headache.